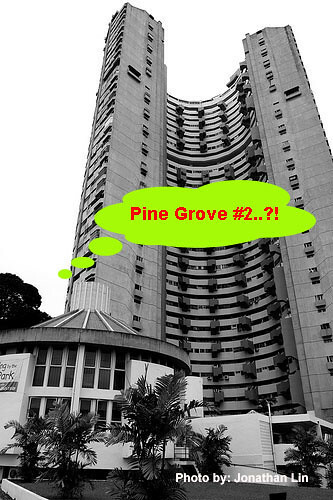 More than a day has passed since the tender for Pearlbank Apartments closed at 3pm on May 25. However, there has been no news from anywhere concerning the tender status. If anyone has any update on the above collective sale, do share! 4 comments to ''Pearlbank Enbloc Status: Erm...?!" the en block is over...... 3 more years to go. Doing a Pine Grove....I like that. New term to learn....haha....Seriously, whats the status of PG?